One of my least favorite things to do is grading. Ughhhh. What’s worse is having to grade my children’s creative writing assignments. There’s so much to keep track of and remember! 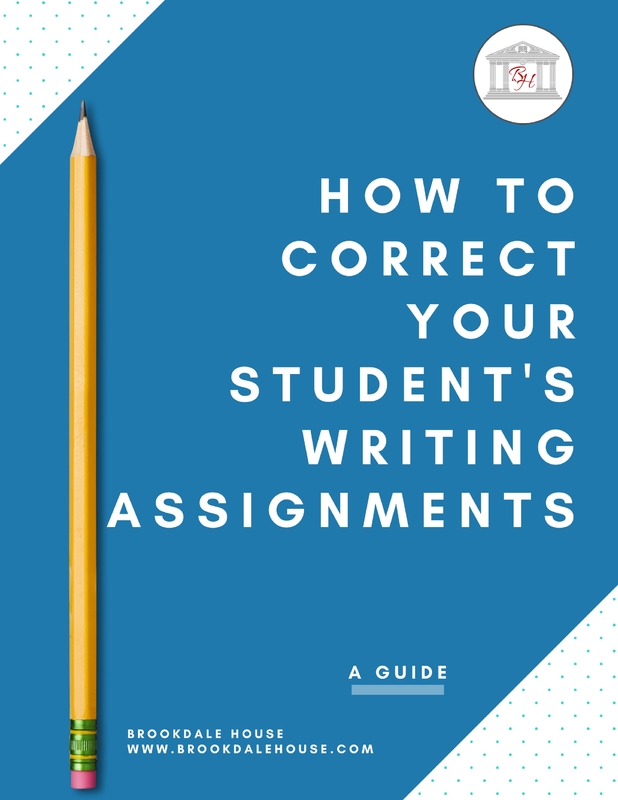 If you can identify with my angst, you will be relieved to discover this free resource: How to Correct Your Student’s Writing Assignments. 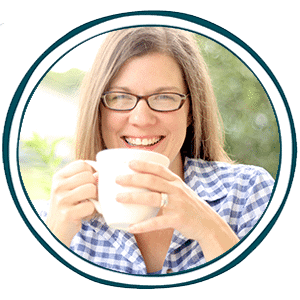 This free eBook will help moms and dads to confidently edit words, sentences, and paragraphs. It has easy to understand charts and even a checklist to make sure you’ve covered all the areas! Click here to read more at brookdalehouse.com and to access your free offer!